Legacy Turfgrass is located 20 miles south of downtown San Antonio on FM 536. Our convenient access to I-H 37 and US Highway 281 allows us to not only reduce turnaround time on orders but alleviate the stresses grass can suffer from long periods of time between cutting and installation. Our operation consists of over 300 acres of turf grass grown on fertile, sandy loam soil, considered by most to be the best in Texas. Legacy Turfgrass uses modern production techniques including a high-volume irrigation system to ensure steady, stress free sod growth, controlled application of nutrients to guarantee development of mature, dense sod, and consistent mowing to maintain the top quality Bermuda and Zoysia grass. We sell to both the wholesale/commercial market as well as to individual homeowners. Whether you need one pallet for turfgrass repair or 100 rolls for an athletic field, we can meet your needs. Magnum (Big Rolls) 42" x 105"
Legacy Turfgrass understands on-time delivery is important to your business. Our contracted delivery service equips each truck with a forklift, employs certified drivers, and is available to transfer and unload your sod seven days a week. Of course, you always have the option of picking up your fresh sod directly from the farm. 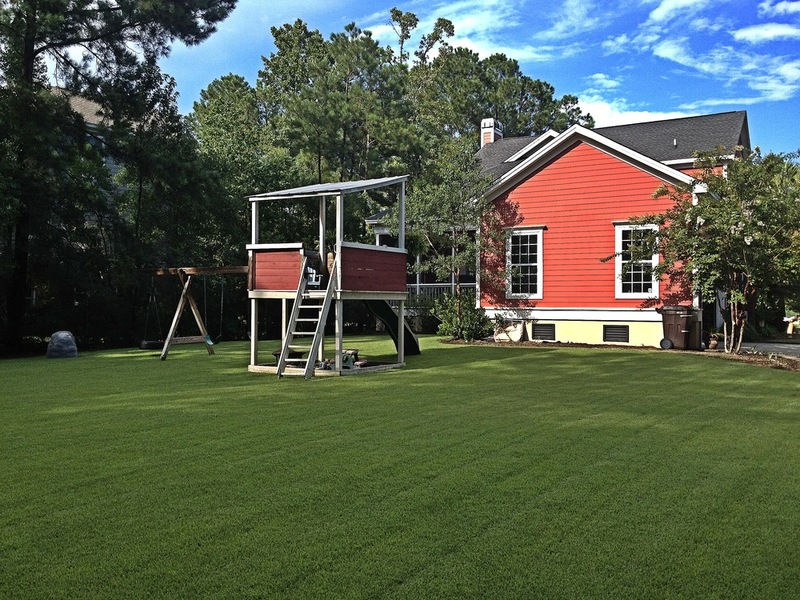 Our experienced contractors are available to install for golf courses, athletic fields, schools, government/commercial jobs, or homes. 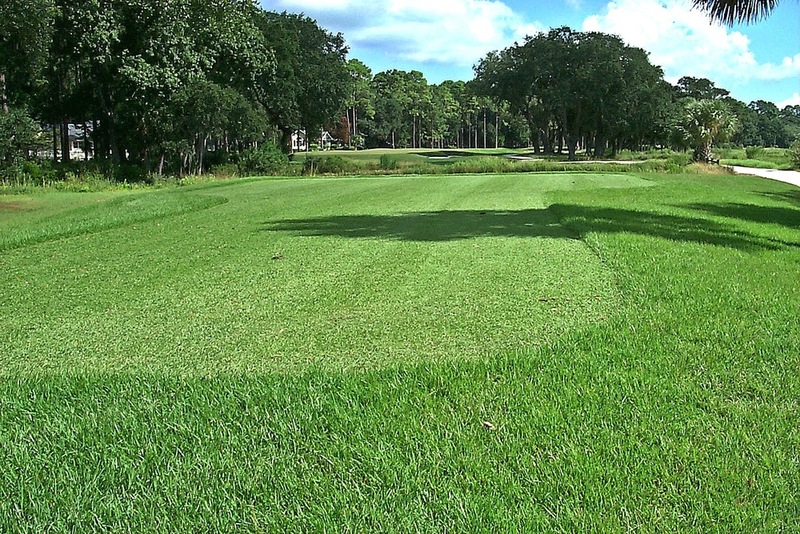 Whether it's new construction, renovation, or general course maintenance, Legacy Turfgrass has the product, service and staff to assist you in making your project a success.